When the Pennsylvania budget passed earlier this month, a lot of attention focused on whether there was enough revenue to pay for it. But one part was largely overlooked — the more than $100 million it included in tax credits. They are basically a tax refund given to certain taxpayers chosen by the state. 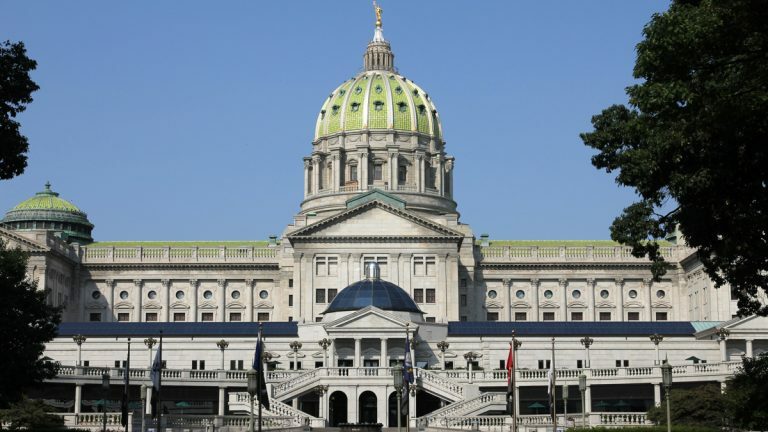 Marc Stier, director of the left-leaning Pennsylvania Budget and Policy Center, said the allocation is significant; the industries and companies that receive the breaks are the ones the state’s trying to bolster. Some of them will go into effect soon — including one for companies that use coal waste refuse as an energy source. But others — such as credits for the manufacturing industry, and for companies that provide rural jobs — don’t start until the 2017/18 fiscal year. Stier said there are two primary strategic reasons for the delayed rollouts. A delayed credit “doesn’t affect the budget immediately, so if you’re concerned about a budget deficit as we were this year, the tax credit isn’t going to have an immediate impact,” he said. Stier added that the most sustainable and effective credits are those that go to entire industries, not to specific companies.